Cardiovascular disease (CVD) is the leading cause of morbidity and mortality in the United States. Approximately one-third of all deaths in the U.S. are due to heart disease or stroke. Elevated blood cholesterol is a major risk factor for CVD, and statin therapy has been strongly associated with a reduced risk of atherosclerotic CVD. The most important side effects that may occur with statin use include myopathy, rhabdomyolysis, and some renal effects. Other side effects may include myalgia, headache, difficulty sleeping, flushing of the skin, drowsiness, dizziness, nausea, and vomiting. Statins are designed to target and inhibit the cholesterol-synthesis pathway, which is why statins are effective in lowering cholesterol. But parts of the cholesterol-synthesis pathway are needed for the G protein-coupled receptors (GPCR) signaling pathway to function, which explains the temporary negative side effects while taking statins. GPCR signaling pathways, crucial for survival, are the largest pharmaceutical drug target because GPCR pathways regulate the body by controlling a variety of functions, from vision to heart rate and neurotransmission. While investigating why statins cause negative side effects, cellular chemists at The University of Toledo discovered previously unknown benefits. 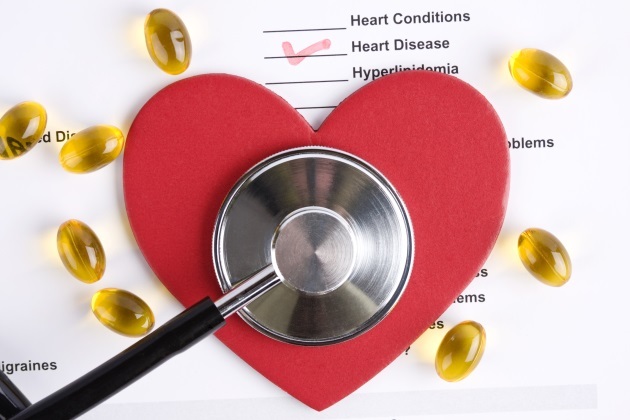 Statins may play a protective role in the event of a heart attack because they can suppress a biological process that disrupts cardiac function. Using a novel method called subcellular optogenetics on cells, not humans, the scientists used light to control cell behavior through a novel method called subcellular optogenetics and then studied the way cells responded to light through transduction pathways. The University of Toledo researchers revealed that statins can mitigate the ability of migratory cells, such as cancer and immune cells, to travel. While testing GPCR-directed cell invasion, the scientists reported that statins decreased movement more than tenfold compared to the control group. By suppressing the activity of GPCRs and G proteins, statins have the potential to alter bodily functions controlled by the pathway, which may help physicians make more informed decisions about prescribing statins in addition to cholesterol control.